In 2017, Honda fans saw the dramatic enhancements offered in the Honda Civic Type R. Now, Honda has loaded up the Civic Si Honda Factory Performance (HFP) with a number of aesthetic and dynamic enhancements, offering Civic lovers a choice with additional sport performance. 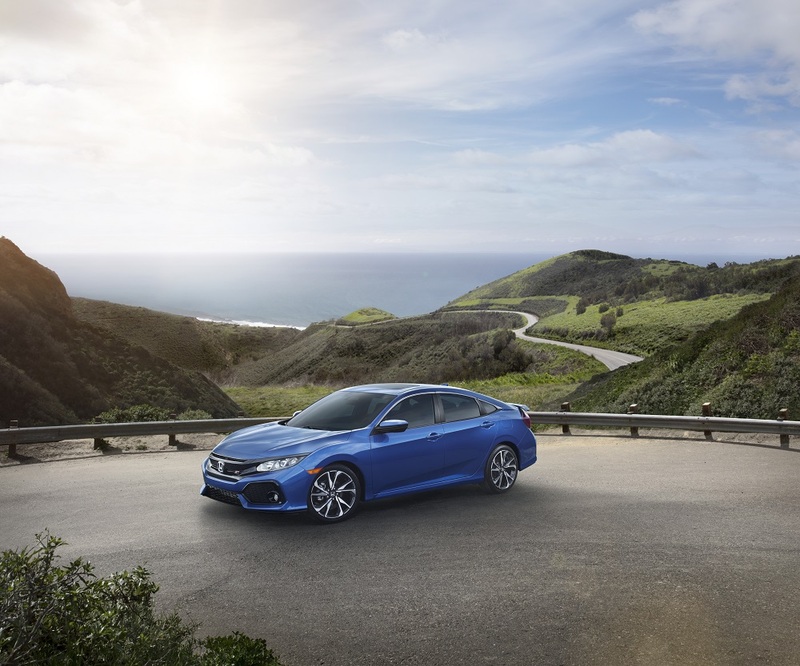 The Civic Si HFP was built on the award-winning base of the 10th generation Civic models released in 2017. The HFP model also offers a number of features that offer drivers enhanced comfort and capability. The 2018 Honda Civic Si HFP features 19” matte black alloy wheels, giving it an enhanced sporty and sophisticated look. The Civic Si HFP has an aggressive Front Lip Spoiler and side skirts that add to its sleek and fierce look. The side skirts also offer improved handling, improving downforce on every drive. On the side and rear of the Civic Si HFP are bold red and black badging to complete the exterior aesthetic. The styling extends beyond the exterior. Inside the Civic Si HFP, the red and black sport styling can be seen throughout. The floor mats feature the dark and dynamic colouring, and the gear shifter is leather wrapped and complemented with red stitching. The Honda Civic Si HFP models also offer the same features that the 2018 Honda Civic Si models bring to Honda lovers. The Si boasts a 1.5-litre, 16-valve, direct-injected 4-cylinder engine. The turbocharged engine offers 215 HP and delivers a 10 percent torque boost over previous generations – offering drivers 192 lbs-ft of torque. For drivers to engage the power that the Si has to offer, they simply need to hit the sports mode button. This adjusts the steering wheel response rate and damper settings – giving the dynamic handling that drivers are looking for. For more information on the 2018 Honda Civic Si and Civic Si HFP models, visit Henley Honda today.